Cheek augmentation is an effective, non-surgical, and minimally invasive option for those who wish to have more volume in the cheekbone area and enhance their overall facial contour and balance. Because the cheek area is augmented with an injectable dermal filler, the results are more natural, require little down-time, and have a low incidence of side-effects. Additionally, because no general anesthesia is required the client may control her/his outcome by looking in a handheld mirror and providing feedback to Dr. Vafa throughout the procedure. 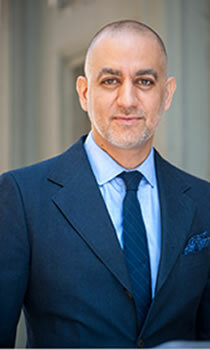 Dr. Vafa prefers to use either the Radiesse or Juvederm dermal fillers. Both fillers are FDA approved, and hypoallergenic. 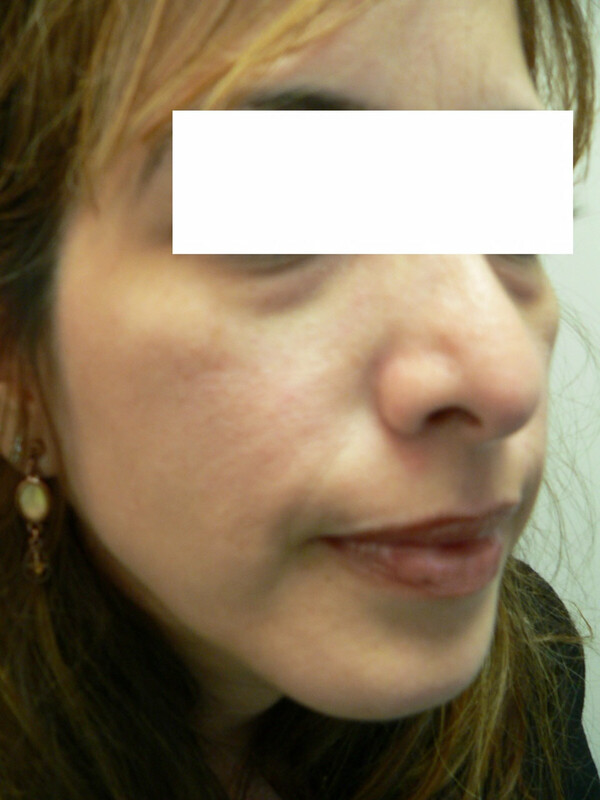 Juvederm has the benefit of being a reversible filler. During your free initial consultation, Dr. Vafa will determine which filler is ideal for you and your desired results. 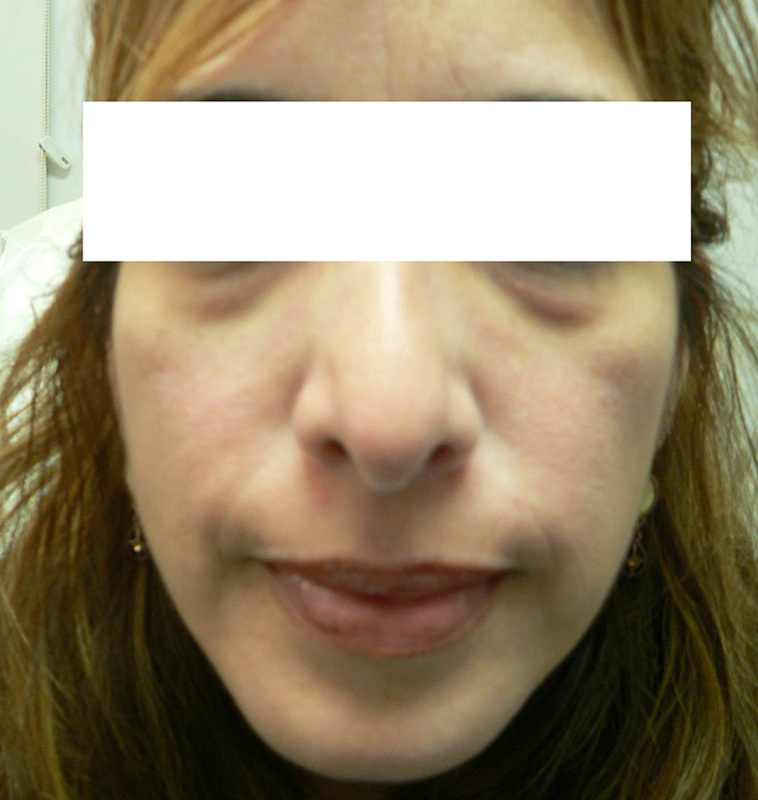 Is anesthesia used during cheek enhancement cosmetic procedure? Yes, your cheeks will be numbed so that you feel no or minimal discomfort. Usually, a topical anesthetic is used, as well as lidocaine, to numb the cheek during the injection. 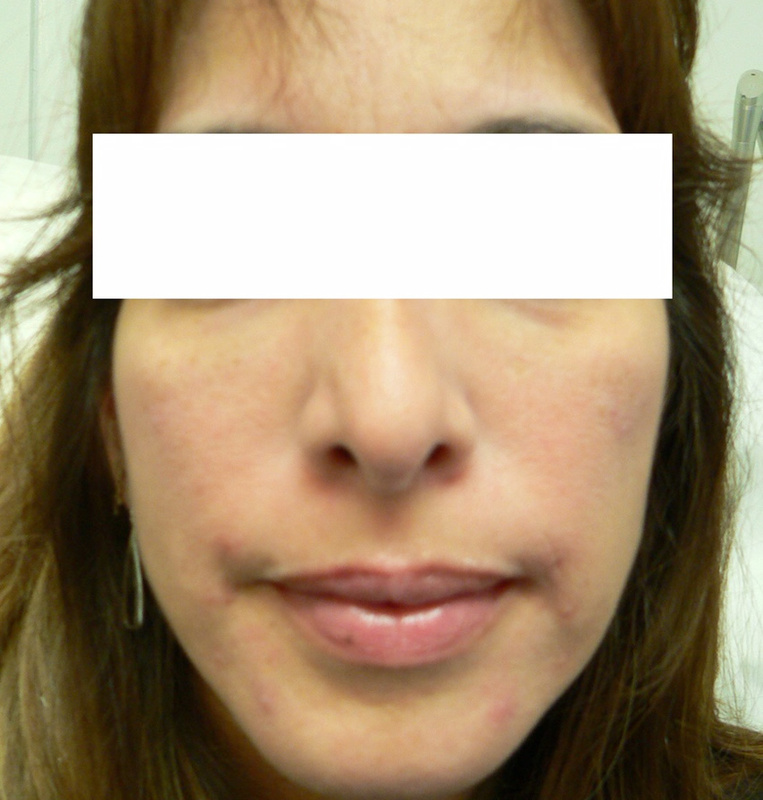 What are fillers used for during cheek enhancement? Dr. Vafa will select the fillers to be used in the procedure. The filler is injected into the cheek and can be painful so anesthesia and pain medications are often used. Your cheek will be fuller after the procedure because of the swelling and the filler. You will see the results of the filler alone in a few days after the swelling has subsided. 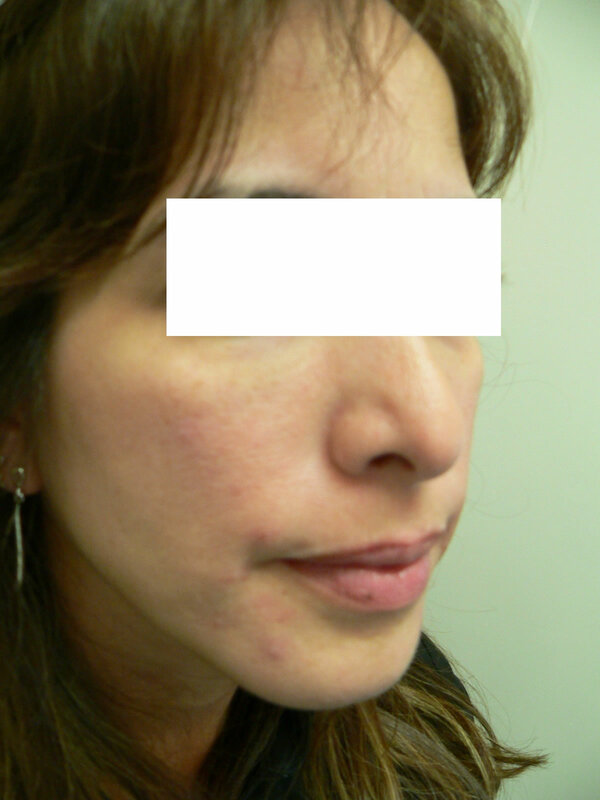 The temporary fillers in the cheek last 12-18 months.